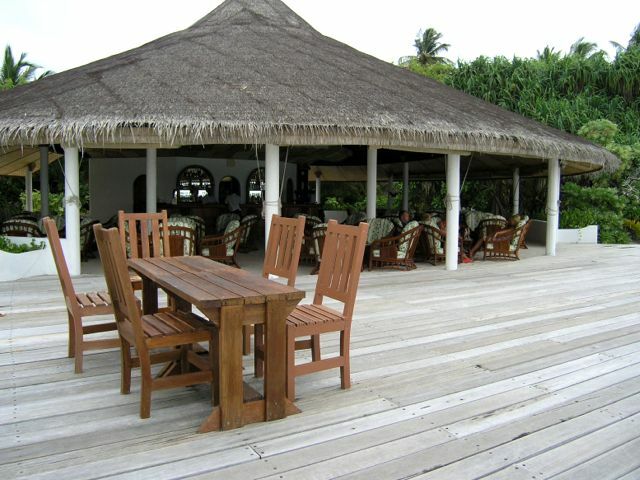 Angaga is a delightful little resort on the west of Ari Atoll with a magnificent beach which runs unbroken around the island, good food, good accommodation and one of the few smaller resorts offering affordable water villas. The house reef close-by is superb for snorkelling and complimented by a good selection of other watersports. The bamboo furniture in the rooms may not be to everybody's liking but, all things considered, you will find Angaga hard to beat if you want real value for money. Book by 30th April 2019 for 15% Discount on Villa Rate. Applies to all villas, and extra person supplements. Book by 31 Oct 2019 for travel 01 Nov 2019 to 30 Apr 2020 and receive 15% discount! Book by 30 Apr 2020 for travel 01 May 2020 to 31 Oct 2020 and receive 15% discount! 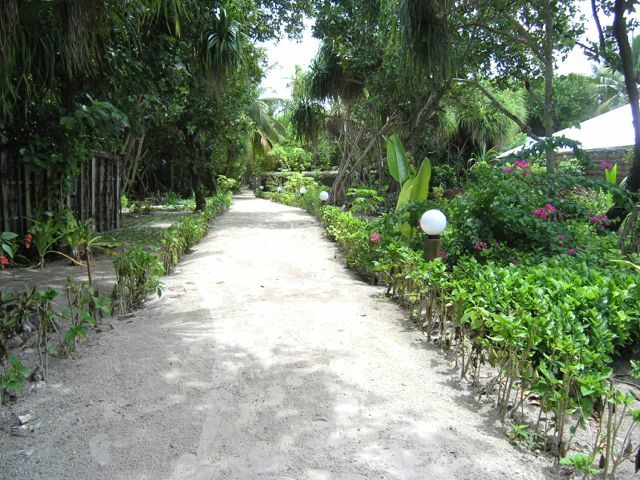 Situated in Ari Atoll, Angaga has excellent natural assets....a reef edge close to the beach for almost two thirds of the island plus a large sandy lagoon ideal for windsurfing, canoeing and swimming. This island has a relatively low density of rooms to island size. As your seaplane arrives the only buildings really visible are the reception and restaurant with their thatched rooves. One of the major pluses of this resort is that every beach bungalow has a great stretch of beach just a few mtres from the verandah. 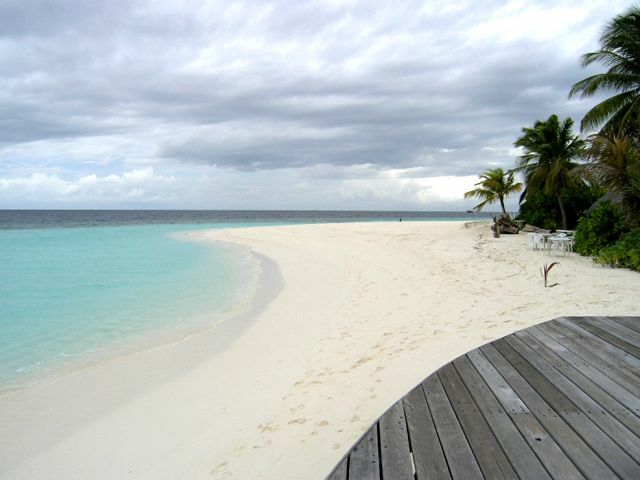 The wide beach runs around the whole island unbroken by any unsightly groynes or seawalls to control erosion. 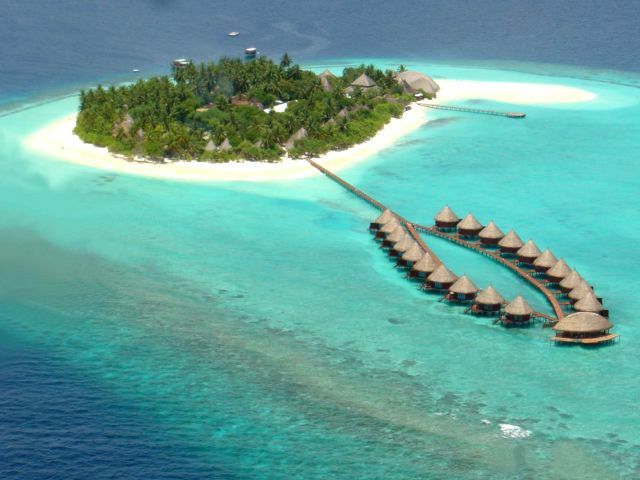 The resort has 50 Superior Rooms on the beach and 40 Water Villas (20 of which were built in summer 2014 and are named Superior Water Villas). 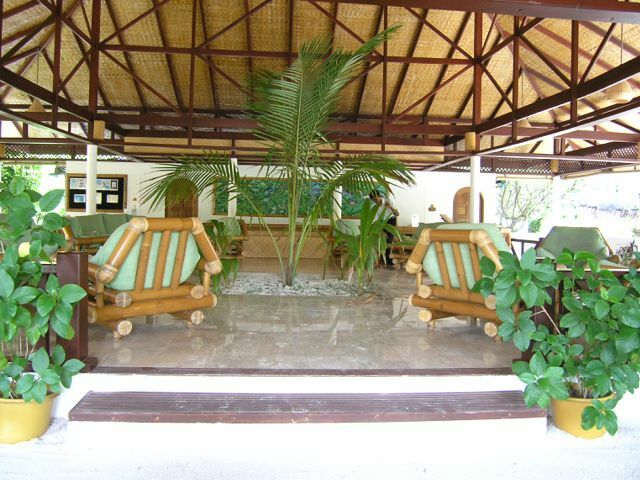 All are furnished with bamboo furniture. 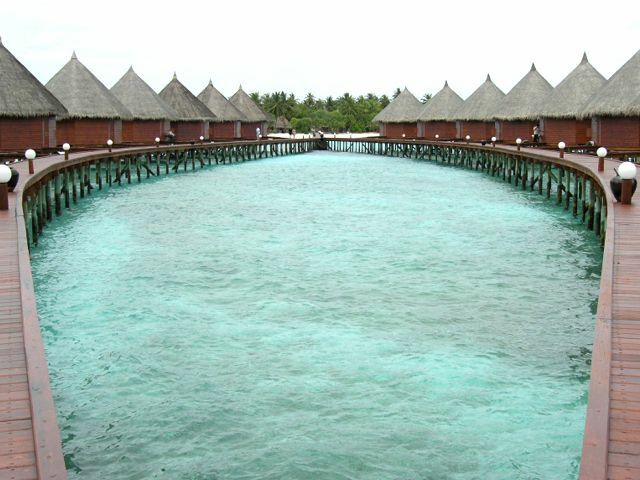 The water villas are more moderately priced than most in the Maldives and represent excellent value for money. Each has a private sundeck with stairs down to the sandy lagoon. 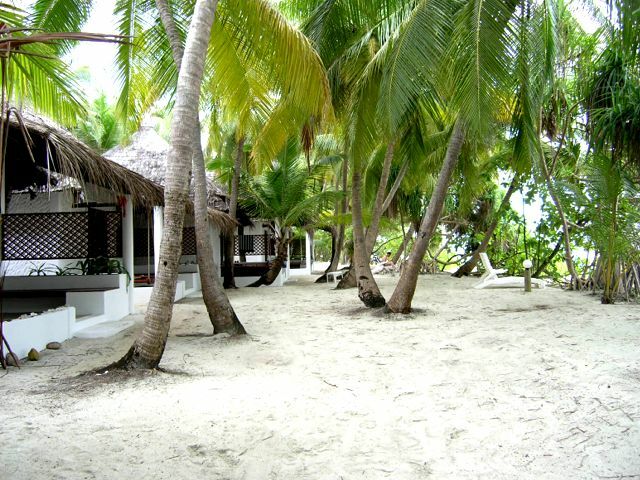 The island enjoys a good level of vegetation with a plentiful supply of palm trees. 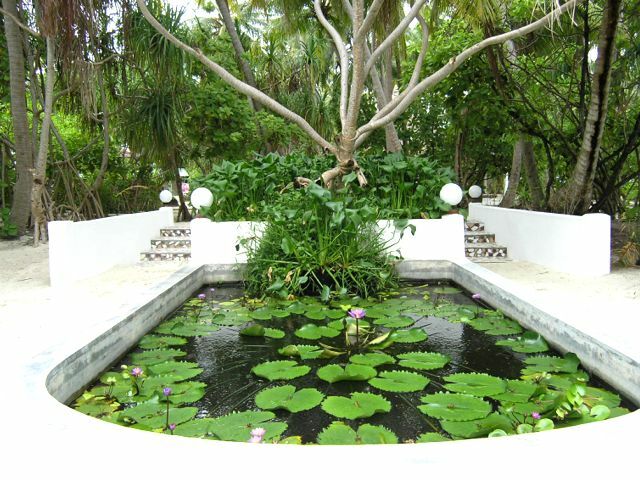 In the centre of the resort is a beautiful garden that is peaceful and tranquil with its ponds filled with water lillies. All things considered this is a fabulous little resort with great attributes, good facilities, good food and excellent service, which has been very popular with UK visitors. All-Inclusive is available if you want it, as is an excellent Half Board-Plus package.